Made anyway pork chops taste yummy. You can fry them, stuff them, bake them or just steam them they taste absolutely fantastic. Baking is a great option as it is health friendly as well. These days we hardly get anytime to work out, so instead of putting junk in our bodies we, at least, need to eat a little healthy. That is why baked items should be top on your list. Today we will be getting to know how to make baked parmesan pork chops. 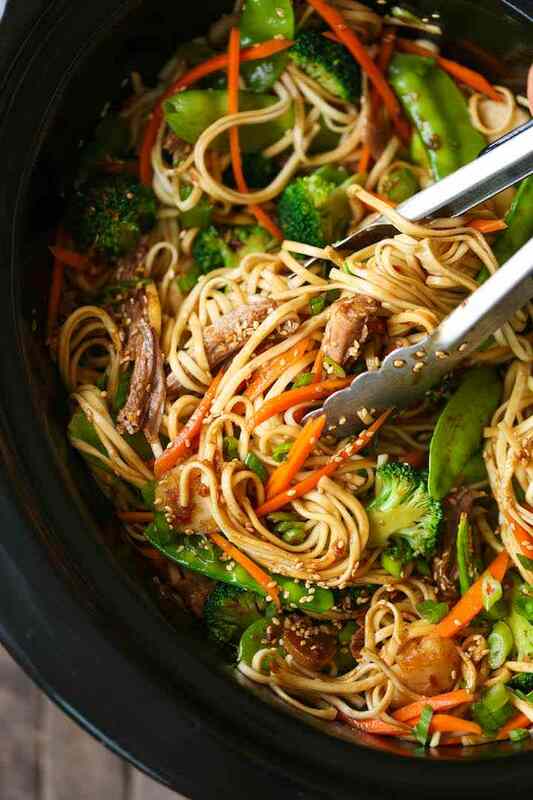 The best thing about this recipe is that its easy to make and is even yummier to taste. It takes a small amount of time to be prepared and can be devoured by anyone. The dish is everyone’s favorite. First of all you need to preheat the oven at 325-degree Fahrenheit. Then take a baking dish and oil it. Take the parmesan cheese and bread crumbs and mix them well. Put this mixture in a large fridge bag. Take a pork chop and dip it in butter. After that, drop it in the freezer bag, close the lid and shake it well. Shake until you’re sure that the pork chop has been covered entirely in the mixture. 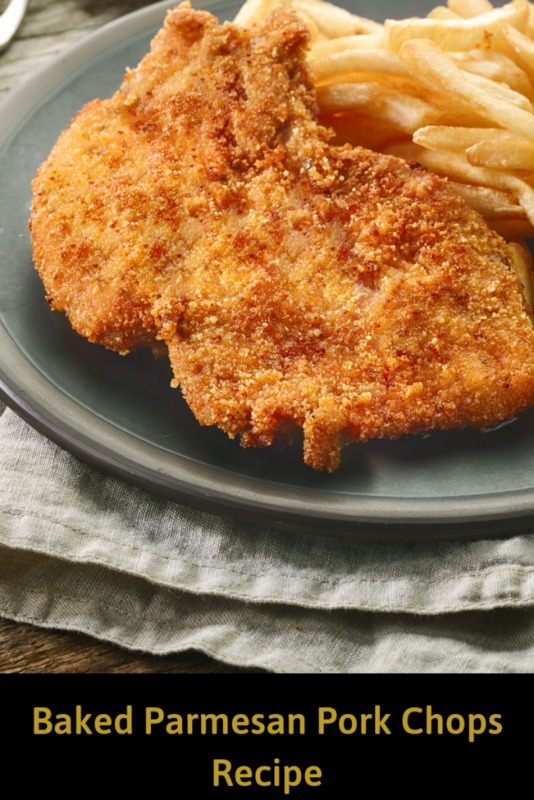 Carry out the same steps with each pork chop. When all the pork chops have been covered, be sure to pour the remaining mixture over the pork chops. Line the coated pork chops in the dish and bake for 30 minutes. Make sure that the dish is uncovered while it bakes. Serve the pork chops with salad or garlic bread on the side. When feeling fancy, you can also prepare Singaporean rice or pasta to go with it. Baked Parmesan Pork Chops make a great side dish or main dish and it’s also a healthy option because its baked. Although its high on cheese but baking it is better than deep frying it. When you make this dish for kids, you can make nuggets or chips to go with it. Now when you’re squeezed for time you know what to make. This Dijon Grilled Chicken Thighs Recipe Is Fabulous! 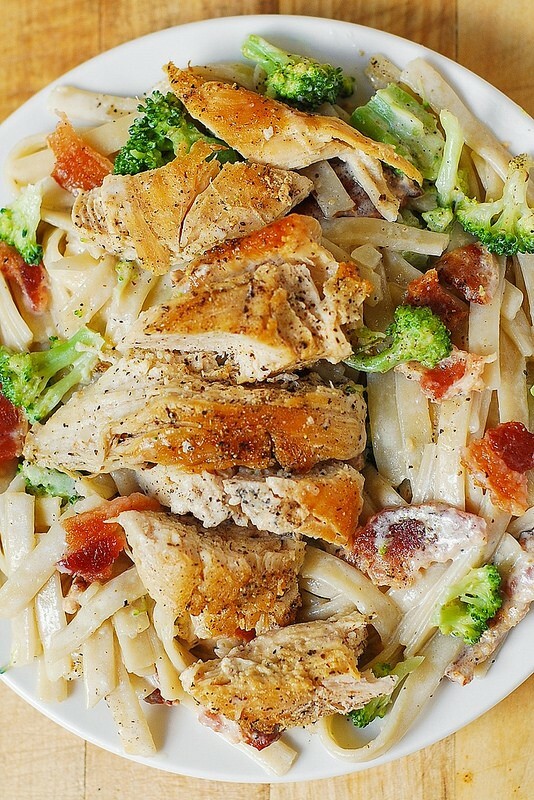 This Super-Easy Creamy One-Pot Creamy Mushroom Chicken Pasta Looks Delicious! 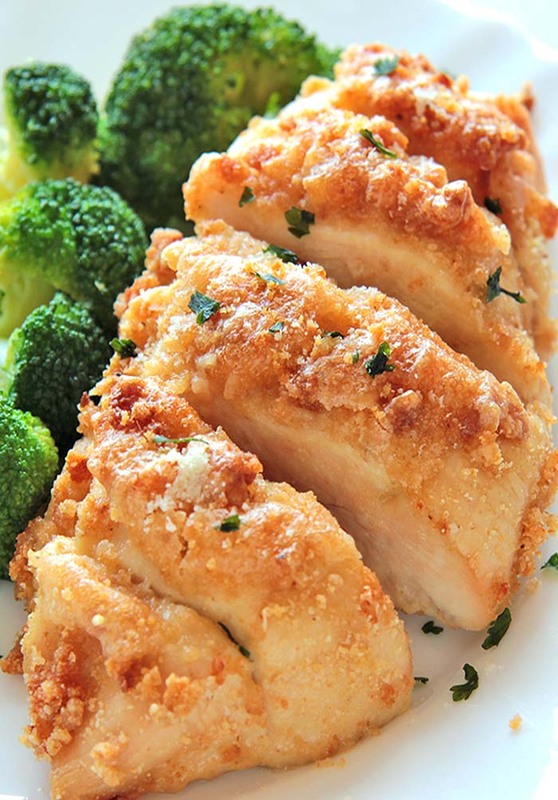 This Easy And Healthy Chicken Piccata Recipe Will Replace Your Traditional One, It’s THAT Good!